Self care at an emotional level is the foundation of self love, self compassion and a balanced inner life. 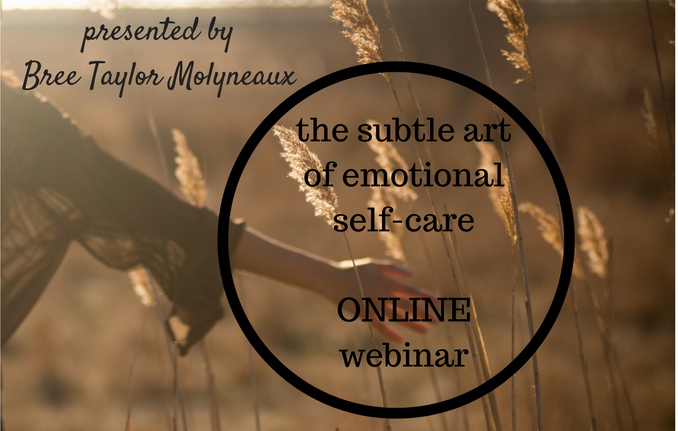 Watch an online presentation I did on this topic here and learn how to bring more emotional self care into your life. 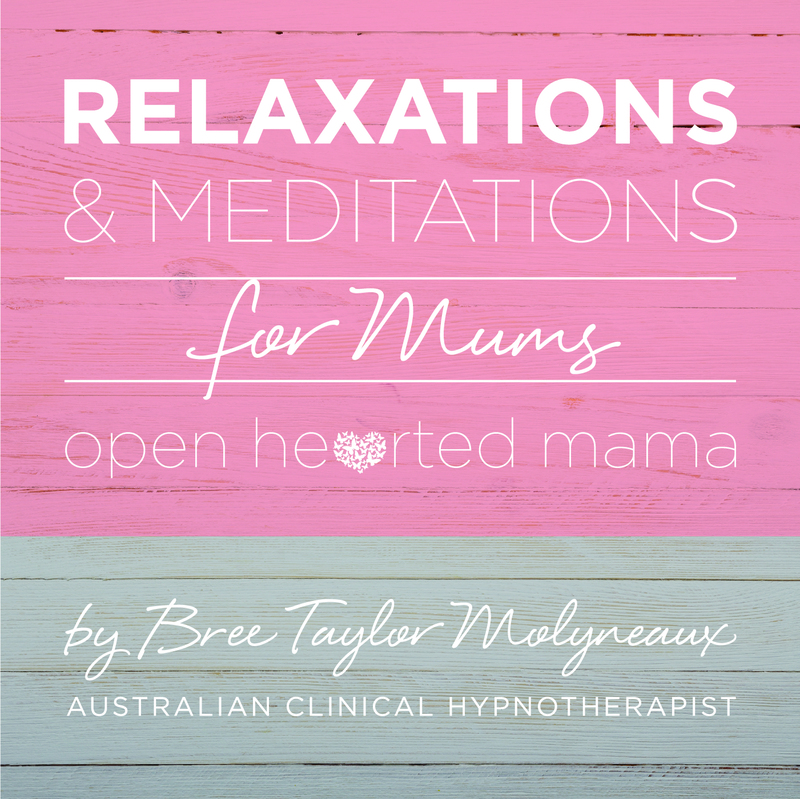 Or checkout my online course for women and mothers with a 6 week focus on emotional self-care here. 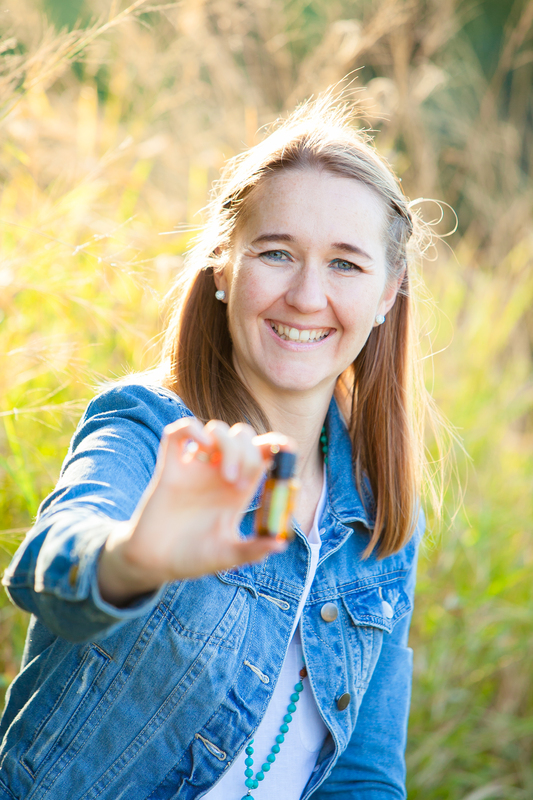 Bree runs weekend retreats, offers a range of self-care classes + workshop and is available for personal coaching. She also has a range of and hypnosis downloads available on iTunes. You can read more about Bree here.